physicals, as well as Occupational Services. Yacoub Medical Group delivers cost effective, convenient and timely management of employee injury, illness and healthcare needs. Will return each employee to work as soon as possible and make your job easier by keeping your company and work comp carrier informed regarding the employees' condition and work status. 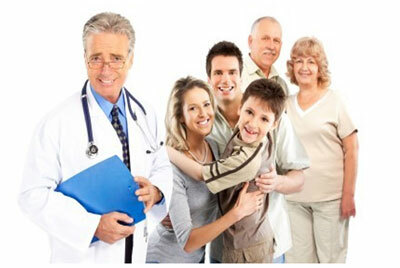 Yacoub Medical Group offers same day service, no appointments necessary. 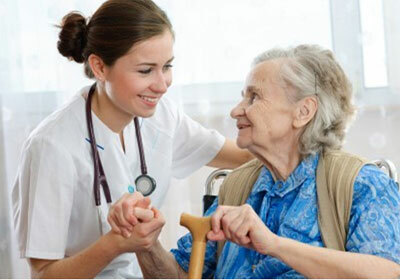 Occupational services includes Physical Exams for Pre-Employment, Annuals, DOT, Return to work, Respiratory compliance.